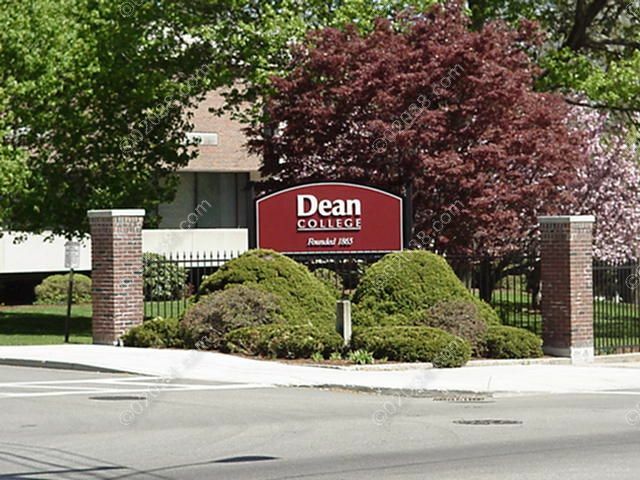 Dean College is a private, nonprofit institution admitting both men and women. 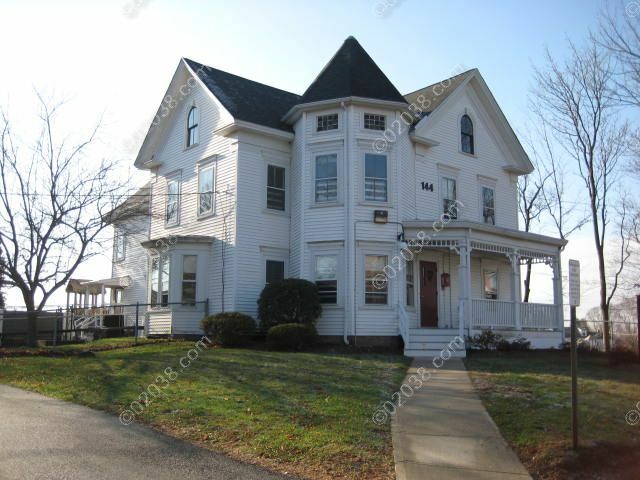 It’s a great asset to the Franklin, MA community. 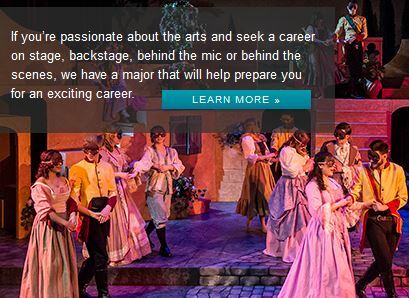 A wide array of associate degree programs are offered by Dean, along with a BA degree in dance. Emphasis is on enabling graduating students to transfer on to full 4 year colleges and universities. 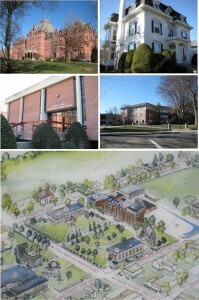 Dean has a large, attractive campus and draws students form across the US and overseas. 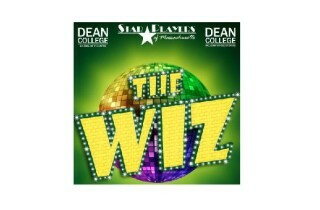 Dean is exceptional for 2 year colleges in that it offers strong programs in theater and dance. Dean’s School of Professional and Continuing Studies helps advance the careers of working adults by maintaining 10 associate degree and 7 certificate programs in subjects including accounting, business administration and business technology. 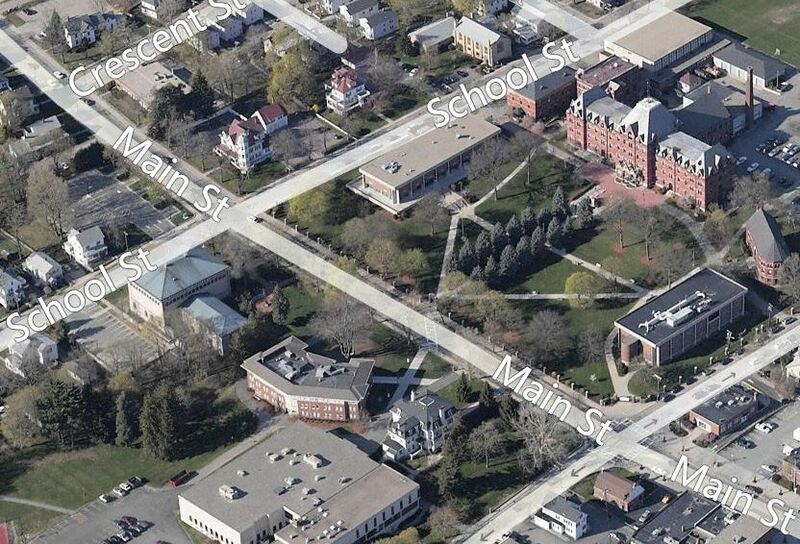 Franklin-area children also benefit from Dean: the Early Childhood Education Department at Dean runs a Children’s Center which affords top quality pre-school education to area children.